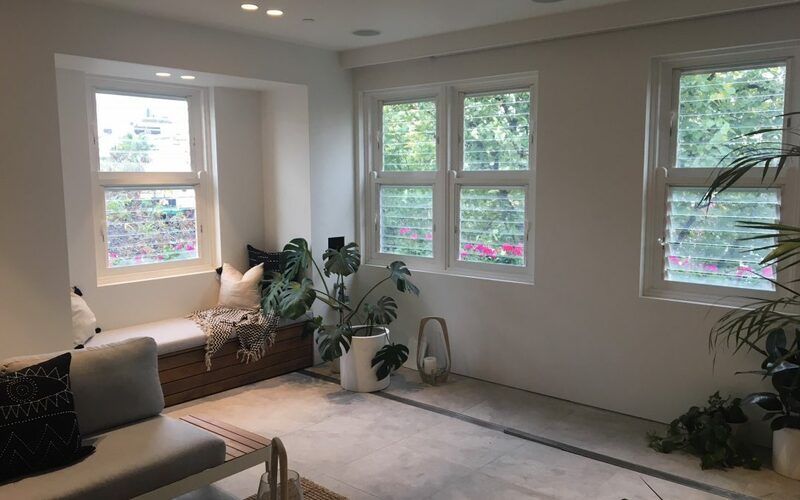 If you’ve ever thought of renovating the windows in your apartment to let in more ventilation, then Breezway has the best window solution for you. 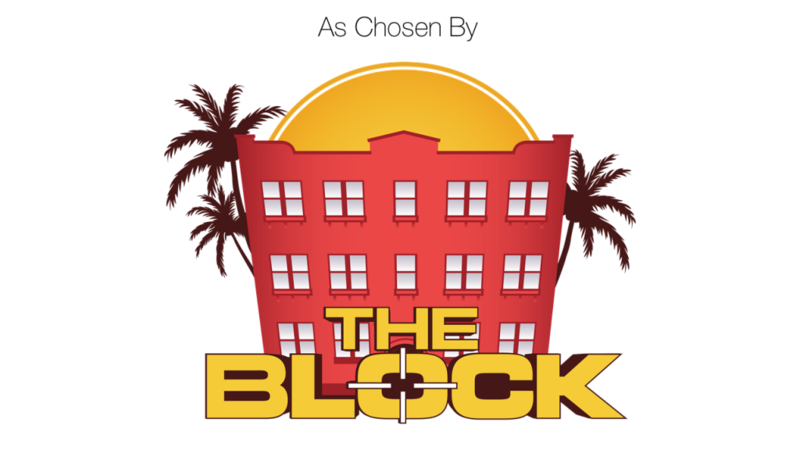 Breezway Altair Louvre Windows were recently seen on the 2018 series of The Block. 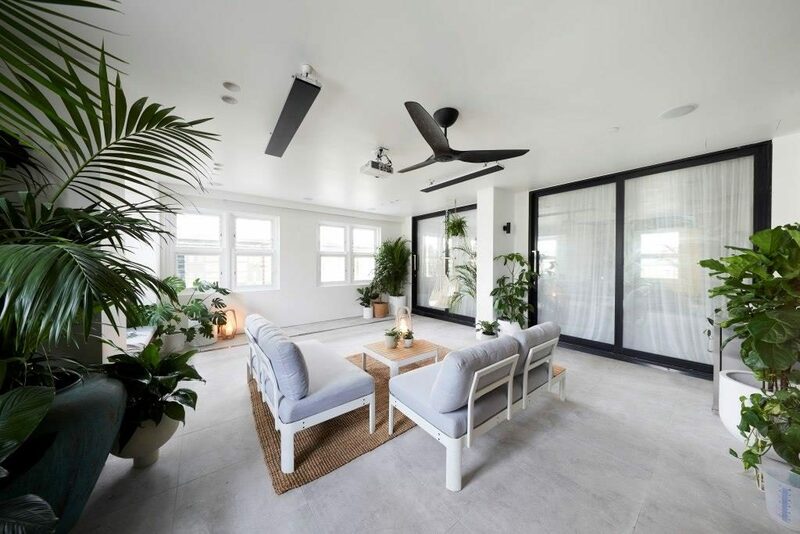 The tired run-down Gatwick Hotel in St Kilda, Melbourne has been transformed into a luxurious apartment building for all to enjoy, utilising Breezway Louvres in three apartments as an ideal window solution for maximising ventilation. The Breezway Louvres installed allow plentiful fresh coastal breezes from the nearby St Kilda beach into each apartment while also facilitating the entry of natural light indoors. 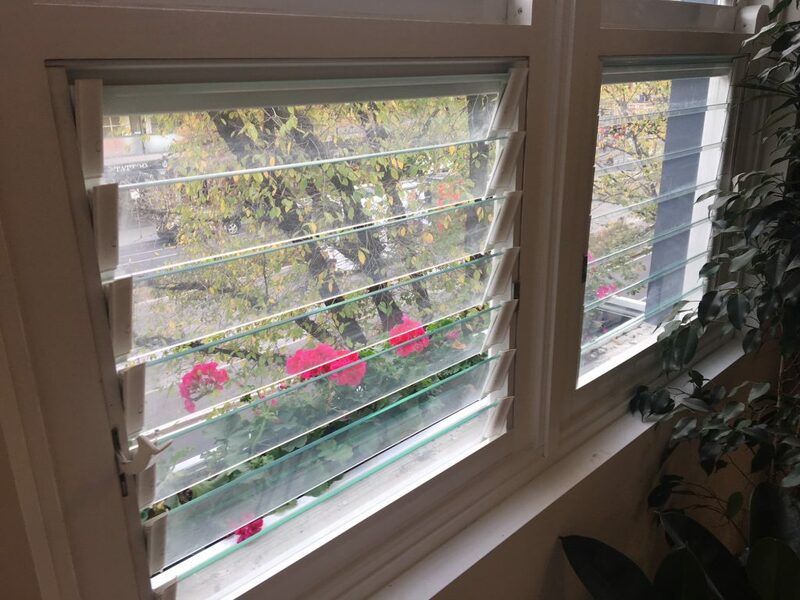 In a recent study by the Victorian Government for Better Apartment Design Standards it was found that natural ventilation in apartments is considered more important than views, sunlight or noise. The respondents of the survey ranked ‘natural ventilation’ as third most important issue affecting apartment living, with only daylight and space ranked as more important. Energy Efficiency – With louvres that open wide, hot stale air can escape quickly and be replenished with cool natural breezes to keep the home feeling fresh and comfortable without the need for air conditioning. Easy to Clean – Altair Louvres are the only window type that can be safely and easily cleaned from inside the building – a huge advantage in multi-storey buildings. Customising Options – Breezway offers the widest range of customising options available so you can design the window that best suits your needs. Cyclone Rated – Breezway louvres seal tight to offer superior wind and water performance and are fully compliant with AS2047, tested to withstand even the harshest Australian conditions. Strong & Safe – Breezway offers the Stronghold System to provide extra strength and safety for windows that are required to meet Fall Prevention Standards, allowing maximum ventilation even when openings are restricted. Automation – The award winning Powerlouvre Window can be integrated to automatically open and close depending on the outdoor conditions.